World War II had not yet begun, but the threat of it was already being felt. 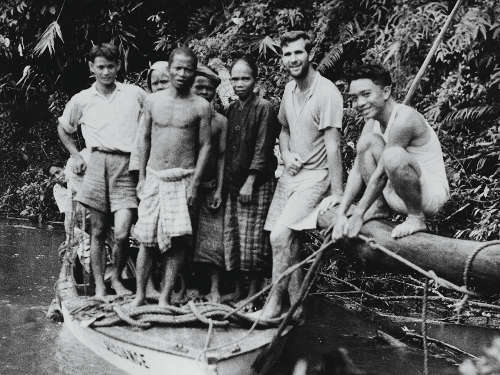 And in the Malayan jungle, a different kind of war was waging, and a tall, young missionary was rapidly becoming a casualty. Malarial attacks weakened his once-strong body, and in defeat Paul Fleming headed back to the USA. But that’s not the end of the story. God used Paul Fleming’s weakness and his passion for reaching the lost people groups of the world to challenge others, and so it was that in 1942 New Tribes Mission was founded as a channel through which to funnel these missionaries. 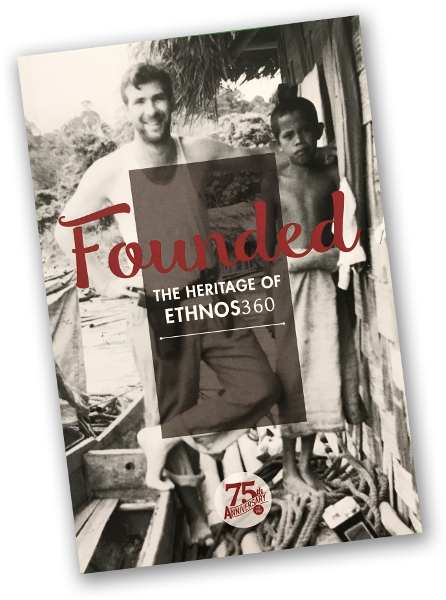 Today, as Ethnos360, though we engage a changing world with changing methodologies with the aim of a thriving church for every people, our vision remains the same.